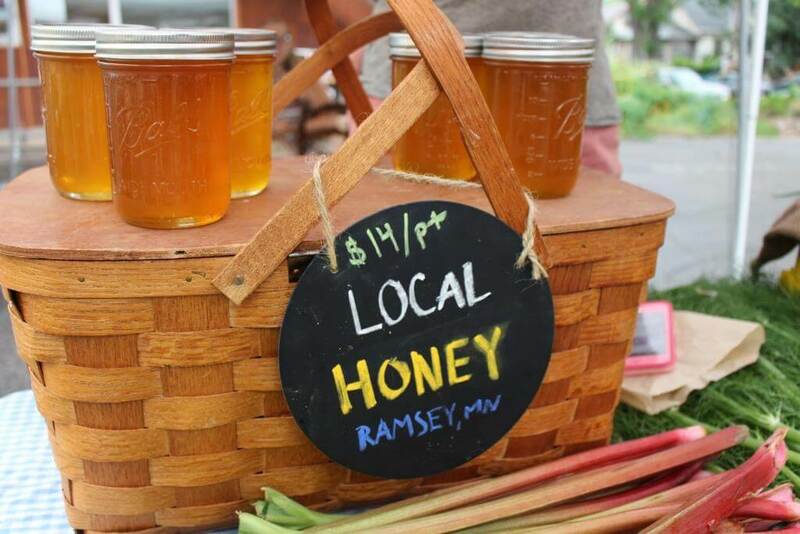 There may not be a ton of produce available at farmers markets in the winter, but it is a great time to find high quality local meats, eggs, and honey! With fresh snow on the ground and more in the forecast, the dream of shopping at a local farmers market appears distant on the horizon. But wait…there are markets open this winter! And a number of them accept Market Bucks year-round. Market Bucks matches dollar-for-dollar, up to $10 spent with an EBT-SNAP card. Customers can use their EBT-SNAP card each time they visit the farmers market. Use our food help map to find a participating market near you. Don’t have an EBT card and think you may qualify for SNAP? Call the Minnesota Food Help Line at 1-888-711-1151 to find out if you are eligible and get help applying.